Howdy! Welcome to Bookletprinting.ie, We print professional quality booklets & brochures at amazing low prices! 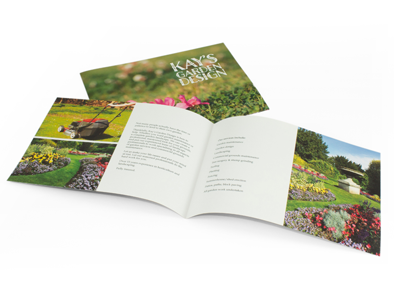 Based in Kildare, we pride ourselves on offering our low cost printing and high quality paper brochures & booklets to our customers in Ireland. 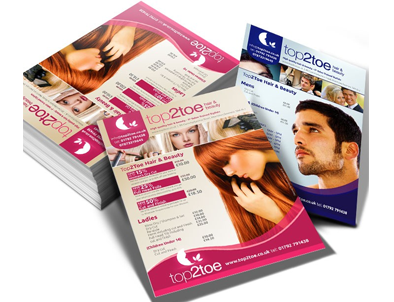 We offer FREE DELIVERY on all orders of booklets. 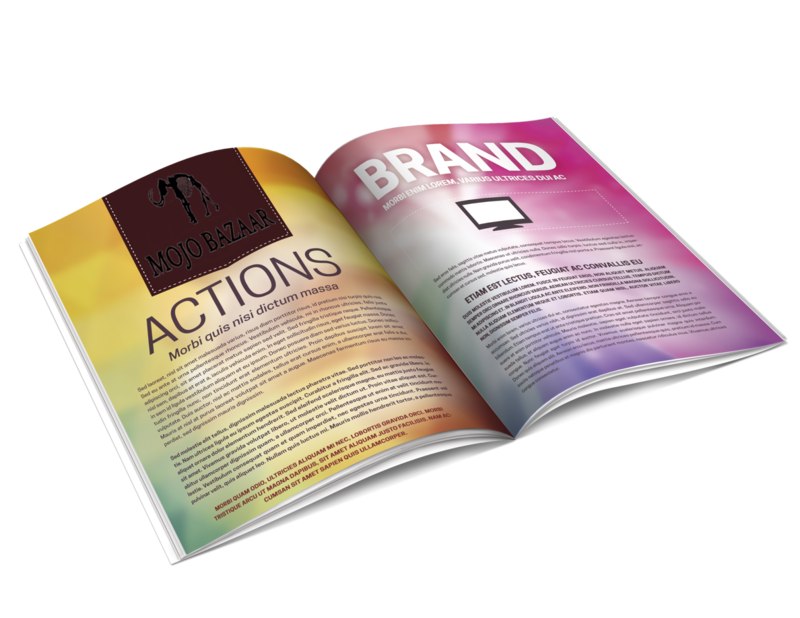 Brochures are the perfect way for getting your business out there to your clients & customers and showcasing your products in an excellent way. 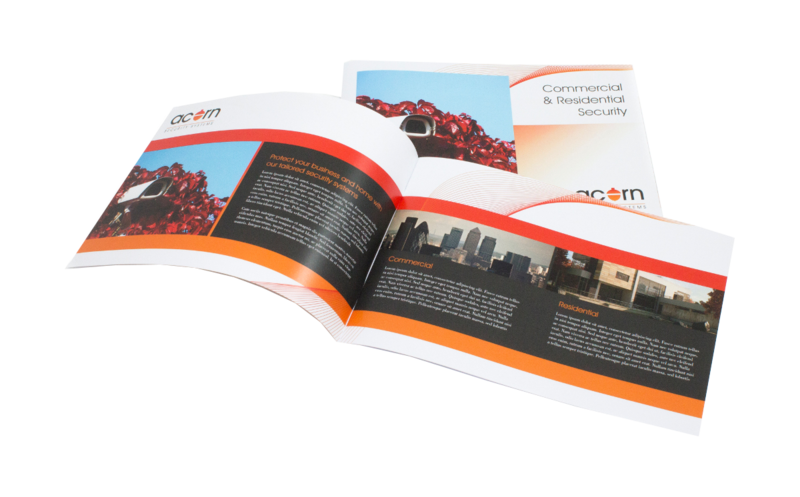 Our booklets are printed with latest technology in lithographic printing. 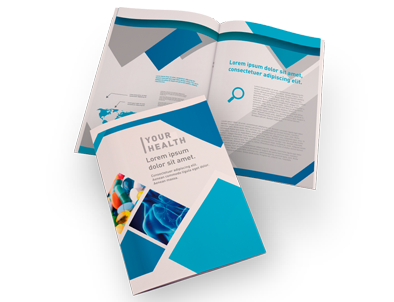 So if you’re looking for low price booklet & brochure printing, look no further than Bookletprinting.ie, your experts in professional brochure printing in Ireland! Professional and cheap A4 Booklet printing available now. All Quantities catered for order today for our FREE DELIVERY service to anywhere in Ireland! Professional and cheap A5 Booklet printing available now. All Quantities catered for order today for our FREE DELIVERY service to anywhere in Ireland! 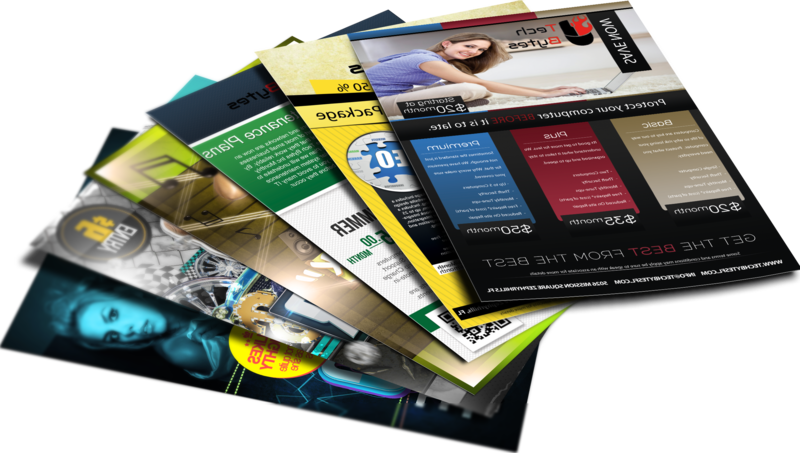 Professional and cheap Leaflet printing available now. All Quantities catered for order today for our FREE DELIVERY service to anywhere in Ireland!